"The new lower-temperature limits on our pressure regulator seals make it easier for customers to feel confident their systems will perform admirably in tough environmental conditions," said Jon Kestner, product manager, general industrial regulators for Swagelok. 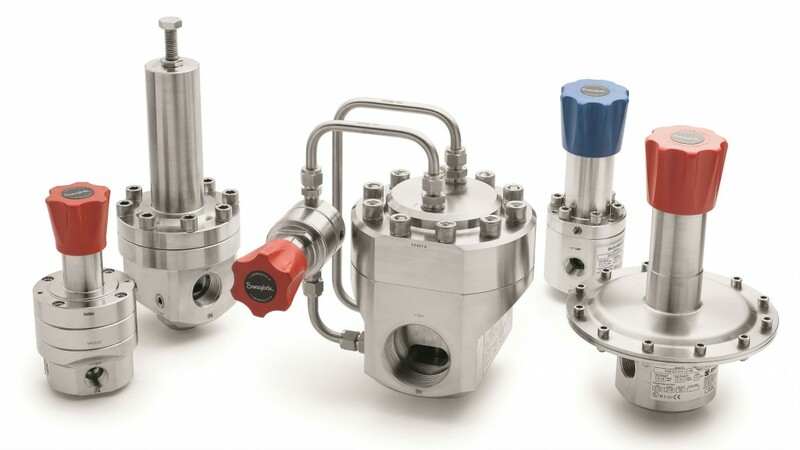 "We want to be sure our customers receive the accurate pressure delivery and creep-free experience they have come to expect in even the harshest environments. That's why we developed our new regulator seals and diaphragms to offer functionality, safety, and accuracy when regulators are exposed to extreme temperatures in end-use conditions."